Written and directed by Kenneth Lonergan, Manchester By The Sea is a beautifully crafted powerful story which centres around themes of loss, frayed human relations, and more importantly the persistence of grief and how people deal with loss in different ways. Lonergan is well versed on things of this nature, given his critically acclaimed debut featureYou Can Count On Me which dealt with similar subjects. 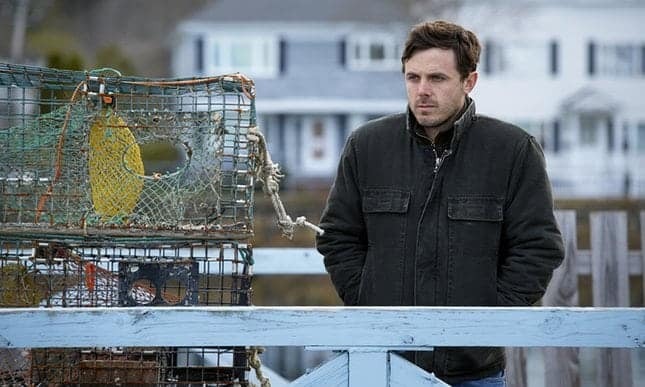 Casey Affleck is Lee, a withdrawn hard-working Boston handyman whose world is limited to fixing broken toilets, changing lightbulbs and being talked down to by his snooty clients. Lee fills his spare time by getting blind drunk most nights and starting fights with strangers in bars, until he is one day called upon to make an immediate trip back to his hometown of Manchester By The Sea where his ailing older brother Joe (Kyle Chandler) has been taken ill. After Joe’s untimely death, Lee discovers that Joe has left instructions for him to be his son Patrick’s (Lucas Hedges) legal guardian, something which Lee isn’t too happy about and is unwilling to fulfil. Lee is solemn, taciturn and mournful. He is a man of few words, and Affleck’s subtlety in depicting such a complex character is quite remarkable. It soon transpires that we are dealing with much more than we originally bargained for. We find out that Lee was forced to leave his hometown under devastating undisclosed circumstances. With a succession of cleverly placed flashbacks, the blanks start to gradually be filled, so when the big reveal comes, it brings with it a slow and agonising chain of events. Lonergan’s use of Tomaso Albinoni’s mournful Adagio in G Minor as the backdrop to the reveal adds another layer of sorrow and tragedy to the proceedings. Michelle Williams is impressively convincing as Lee’s long suffering ex-wife Randi, as is 19 year old Lucas Hedges who plays Patrick with a huge amount of self-assured youthful cockiness and playful banter. Hedges is relied upon to bring some much needed comic relief to the narrative, as a two-timing teenage Don Juan who does his best to bring his uncle out of his daily misery. Lonergan’s use of the non-linear narrative arc adds a certain amount of suspenseful drama to the proceedings, as well as a great deal of melancholic longing. While the film can be safely put into a box marked “family drama”, Manchester By The Sea is so much more than that. It is a film that will swallow you whole and spit you out when it’s managed to harness just enough anguish and tears and will leave you wondering what has just hit you. 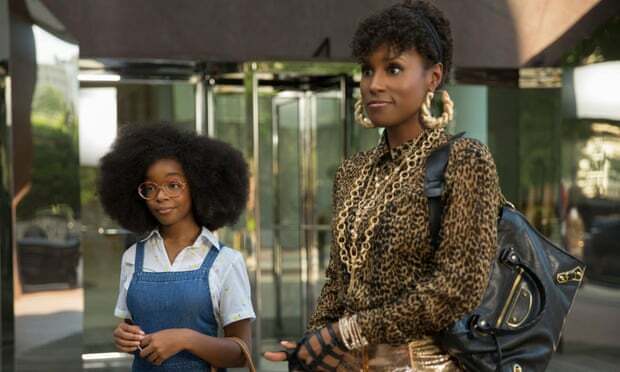 It is a film that ends not so much on a happy note, but on a less depressing one. Casey shows again that he is the more talented Affleck and can be relied upon to take on mammoth roles without even flinching. Lonergan manages to thrill as well as break hearts with a killer screenplay and a fantastic cast.